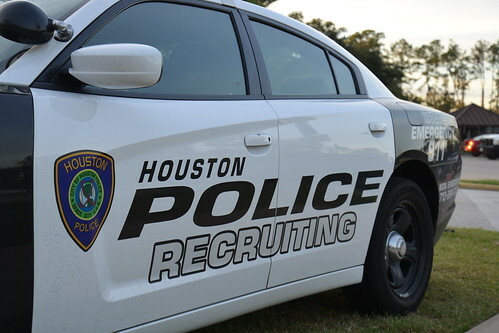 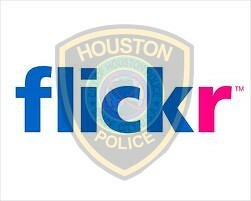 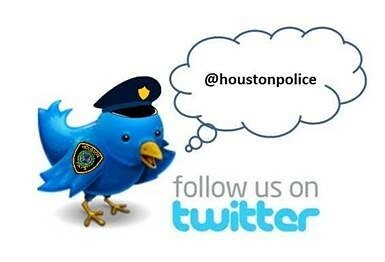 Houston Police Community Blog: Visit the Mounted Patrol Stables! HPD Mounted Patrol horse Smash loves having visitors! 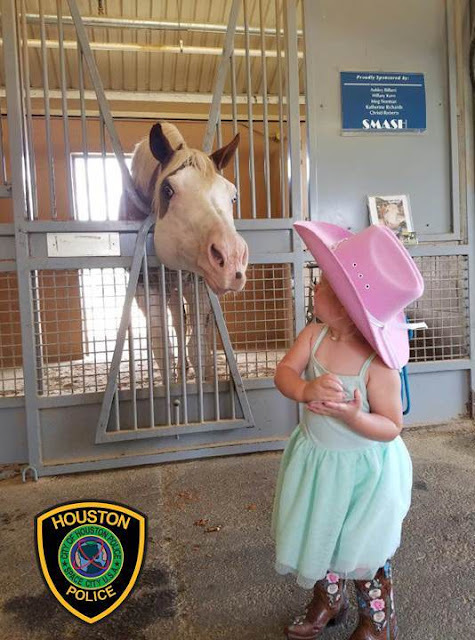 The HPD Mounted Patrol stables are open to visitors M - F Noon - 2pm or by appointment. 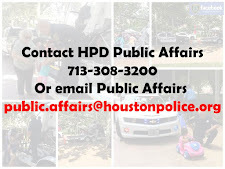 For more information, please go to THIS LINK.